Has there ever been a more underwhelming iPhone launch than Apple’s latest? Every time Apple unveils a new iPhone, they call it the ‘best iPhone yet.’ Yes, we know. What else are they gonna call it and why would you buy it otherwise? If you thought the iPhone X crossed a line with its $999 price tag, the iPhone XS Max with its starting price of $1099 surely left you dazed and confused. For one, the iPhone X offers pretty much what the new devices do. And if you want something cheaper, the iPhone 8 range is worth considering since it has been given a price drop along with the other older generation iPhones. Here are 8 reasons why you shouldn’t buy the iPhone XS. You need iOS 12, not a new iPhone. All the features which Apple’s latest software update brings with it may not be best understood through photos. But we’ve downloaded iOS 12 on our iPhone X and promise you – it’s fantastic. No matter which iPhone you have, you’re bound to experience faster speeds when opening apps or scrolling through pages, after this update. Closing apps is quicker too. You no longer have to enter the open apps tray, long-press on them and then swipe upwards to close them. Just pull out the tray of open apps and start swiping upwards on the ones you want to exit. Apart from improved overall performance, iOS 12 also works towards significantly fewer app crashes. The new software has many other useful features such as Screen Time, grouped notifications, a smarter Siri and so on. 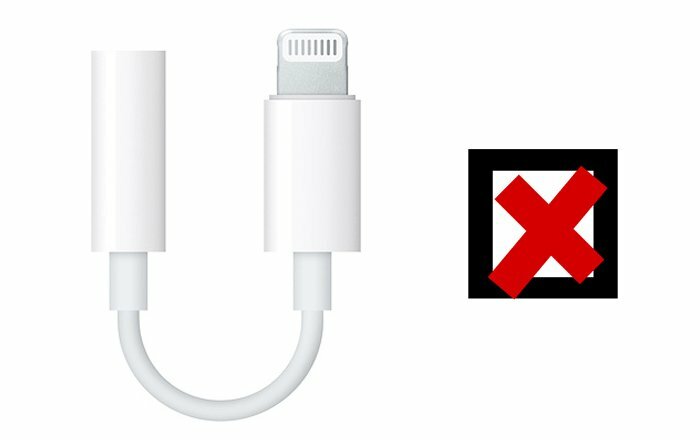 Since Apple removed the headphone jack and triggered a trend in the industry that almost no one is a fan of, it has been providing a Lightning to 3.5mm adaptor in-the-box for connecting your old headphones. No more freebies with the iPhone XS though. If you have any expensive 3.5mm headphones you wish to use with your new iPhone, you need to purchase the adaptor yourself, giving Apple yet another avenue to make money from. Sure, if you have ordered the iPhone XS and have costly headphones, you can probably afford the $9 adaptor, unless you spent you last dollar buying the phone! But the gesture would have been nice, Apple. We remember feeling rubbed the wrong way about last year’s $999 iPhone not coming with a fast charger. We didn’t know that Apple could make us feel any more outraged (within context of course, for those of you asking “But what about the lack of world peace? Aren’t you outraged about that?”). It’s preposterous then that despite shelling out $1449 for the 512GB iPhone XS Max, you still do not get a fast charger in the box. And the charging cable hasn’t even been switched to Type-C to Lightning, barring you from juicing up your phone through your MacBook. You will have to buy both these accessories separately from Apple to be able to quickly charge your iPhone XS. 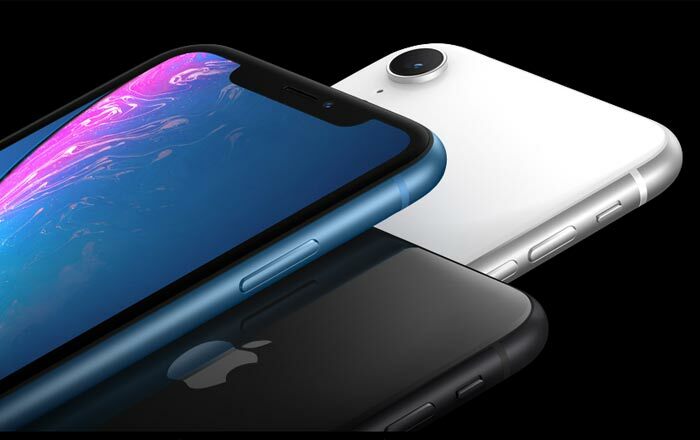 Apart from the two new iPhone XS models, Apple also unveiled the iPhone XR at its grand September event. This is an upgrade to the iPhone 8, but it grabs a similar notched display as the two XS devices. It has the same A12 Bionic chipset that is present inside them, and even lets you edit your photos with the Depth Control effects that are novel to the iPhone ecosystem. And this one costs $749, making it a good $250 cheaper than the XS. Of course, there are a few trade-offs such as its reliance on an LCD display rather than OLED, its single rear camera and the absence of 3D Touch. But it’s still an exquisite and powerful iPhone which has the added advantage of being sold in six different color options. During the launch of the iPhone XS range, Apple continued its tradition of not letting you know the actual capacity of its batteries. 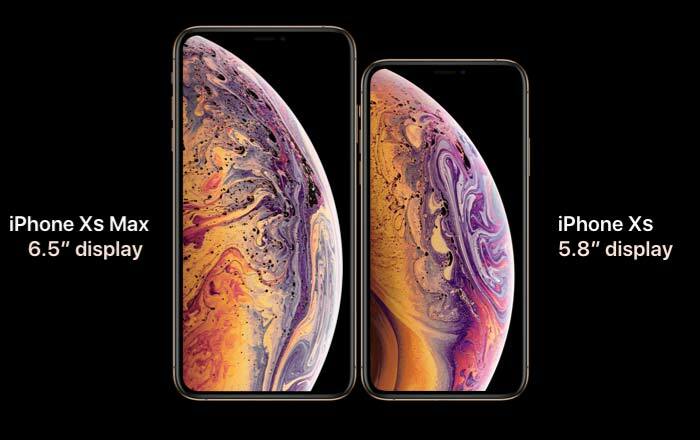 What it did tell us was that the iPhone XS will last 30 minutes longer than the iPhone X, whereas the larger XS Max model will last 90 minutes longer than the iPhone X. Now the increase in battery life on the latter device is admirable, but do note that the Max model is more expensive than last year’s iPhone X. And at a time when its biggest rival, the Samsung Galaxy Note 9 boasts of a 4000mAh battery, the modest battery capacity of Apple’s latest devices is still not competitive enough. With the amount of time we spend on our smartphones these days, it’s a shame Apple isn’t doing enough about this. 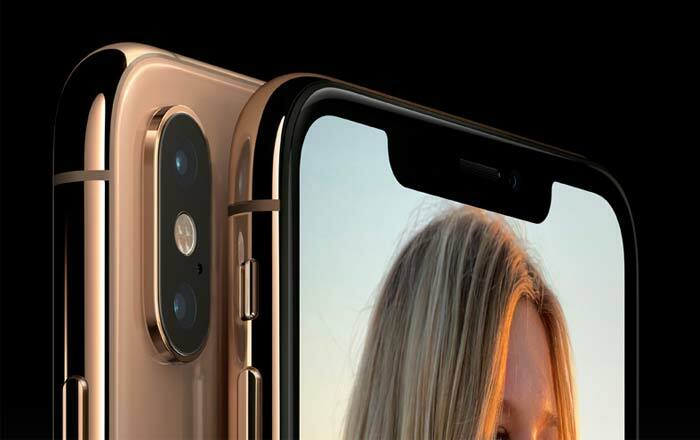 Although the cameras on the new iPhone XS models don’t see any significant upgrades, Apple talked a lot about their new Depth Control trait. 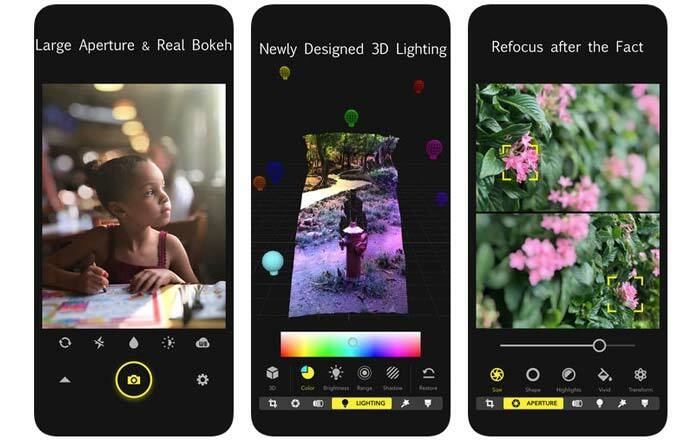 This allows you to control the bokeh in your photos even after they have been clicked. But if you happen to own an earlier dual camera iPhone like the iPhone 7 Plus, the iPhone 8 Plus or the iPhone X, you can download an app called Focos which lets you do exactly that. It can be downloaded for free with in-app purchases. So even the camera on the iPhone XS is no reason to justify upgrading from some of the older iPhone models. If you’re still perplexed as to how the notch came to be a norm in the industry, a lot of folks want a smartphone that looks like an iPhone but runs on Android. The iPhone X popularized this lame design trend in 2017 and it has continued the same with the XS models, signaling that the notch is here to stay for now. While not a big hindrance during regular operations, the cutout at the top surely does bug you when you’re watching videos. We know it irritates us. You either have to deal with black bars at the top and bottom to eliminate the notch or have a part of your video chopped out. We’re living in a world where Android devices have gone full screen with under-display cameras and sensors. Why is the iPhone lagging behind when it’s built a reputation on offering the best of tech and design? 2018 is anyway an ‘S’ year for the iPhone, which means the XS range was supposed to be a minor upgrade to the iPhone X. However, the big rise in its price makes little sense if you take into account all the factors we’ve listed in the space above. It’s probably a good idea to wait this year out and see what Apple brings to the table with the next iPhone.